Welcome to Cayman Cup's Collegiate Invitational! 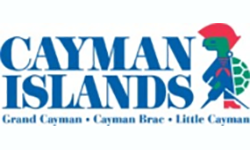 It is our pleasure to invite you to the 4th Annual Cayman Cup. The Cayman Cup Collegiate Invitational is November 7-9th, 2018 includes tennis squash and rugby. We invite you to one of the most beautiful islands in the world with magnificent beaches and a spectacular tennis facility. Our tournament hotel is the Holiday Inn. We are expecting N.C.A.A. teams from all over the United States that will make this a very exciting sporting event. The Holiday Inn along with the tournament staff will as always do their very best to provide all the participants and their accompanying families and friends with an unforgettable tennis experience in the Cayman Islands. 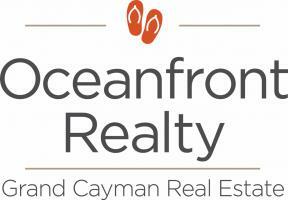 We look forward to making your experience in the Cayman Islands exceptional.